Acne is one of the most common dermatological conditions. It can be psychologically devastating and impact quality of life. The use of lasers and lights to treat acne has increased dramatically in the past decade due to its efficacy and minimal side effects. 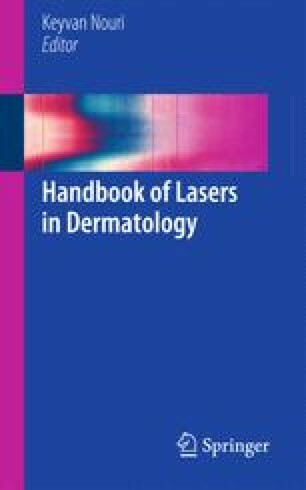 This chapter presents an overview of the use of lights and lasers to treat acne. Pukach LP. The indications and contraindications for laser therapy. Voen Med Zh. 1993;(2):23, 25–6. http://www.ncbi.nlm.nih.gov/pubmed/8498019.